Uh oh! What happened to Damon? 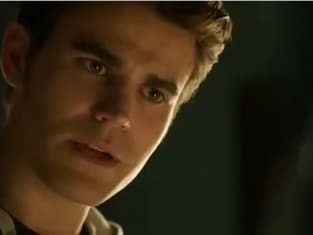 Stefan seems pretty serious in this still from The Vampire Diaries Season 8 Episode 8!